A night out in Perth can be expensive and boy do we know it. So for those of you simply wanting to crack open a cold one with the boys without breaking the bank - look no further. 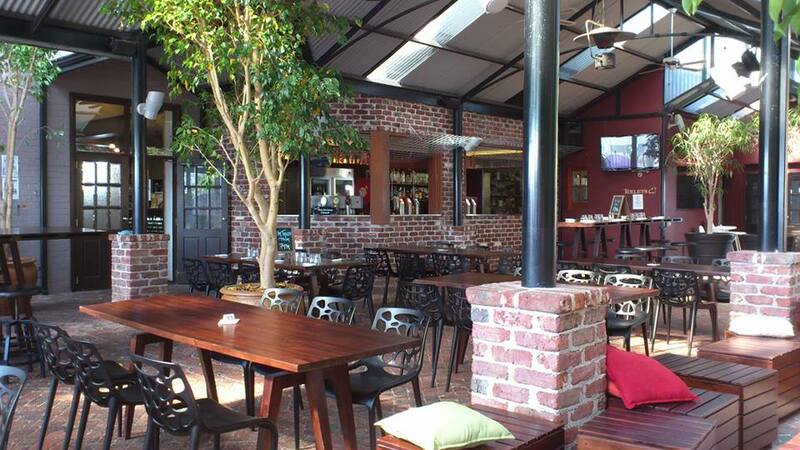 Here's a list of five Perth bars where you can enjoy an affordable pint at $9 or less. If the Oxford’s self-proclaimed “modern sophisticated rustic charm” isn’t enticing enough for you, the hotel offers a huge menu and almost daily specials.However, their best offerings would have to be on Thursdays, when you can grab a $8 pint from noon onwards, from any tap of your choice – truly a happy day. And if you’re looking for a meal with that, $8 fish and chips boxes are available at the bar from 5:30 pm until they’re sold out. The Oxford on a Thursday is the place to be. When: Monday – Friday, 5pm to 6pm. 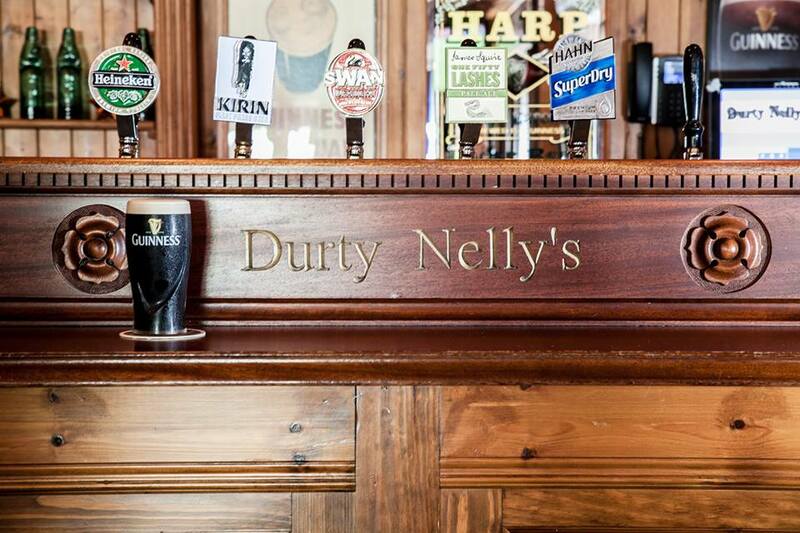 Durty Nelly's is a beautiful traditional Irish pub and perhaps Perth’s first and only, given its history. 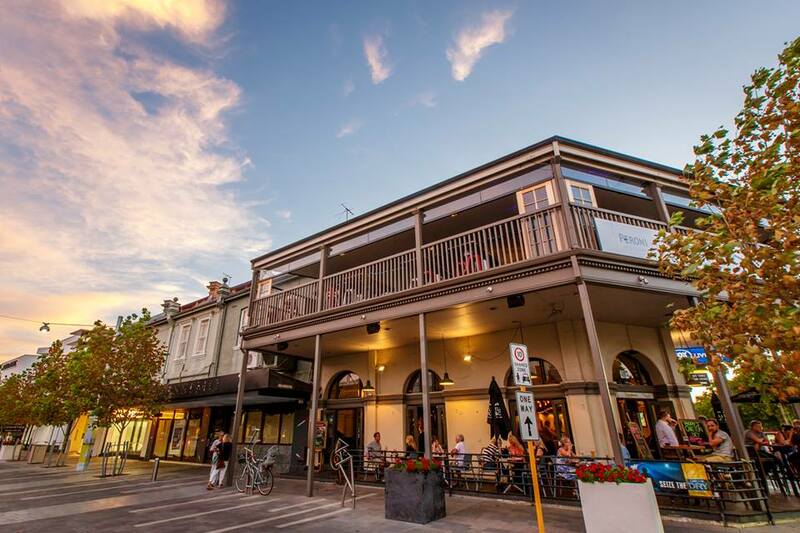 Having been designed and built up from the ground in Ireland (by Irish architects and with Irish materials), the pub was disassembled and moved to Perth years ago. Happy hours here take place from 5pm to 6pm, from Monday through to Friday. Indulge in the gorgeous décor and grab a refreshing pint of Guinness, Kilkenny or Magners for just $9. Or if that doesn’t tickle your fancy, $7 house spirits, glasses of house wine and sparkling. When: All week long, 5:30pm to 6:30pm and Wednesday, all day. This venue has embodied the heart and soul of Claremont since its conception in 1900.With a variety of food and drink specials offered throughout the week, there’s something for everyone at the Claremont Hotel.However, its most alluring offer would have to be its daily happy hour, between 5:30pm and 6:30pm. Indulge in $10 cocktails, 30% off all wine selections and, best of all, $8 pints. If you can’t make the 5:30pm – 6:30pm window, don’t fret. Every Wednesday there are $8 pints on offer all day long. 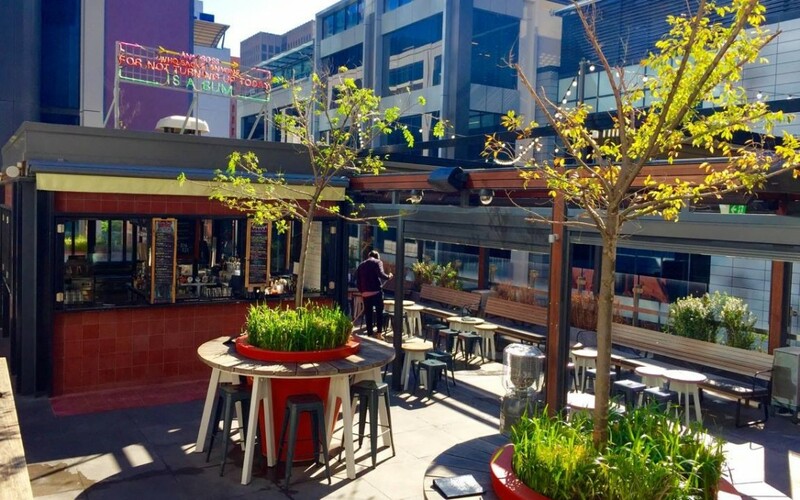 One of the best rooftop bars Perth has to offer, Bob’s Bar has an impressive selection of high quality local beers and ciders.In spite of their extensive food and drinks menu, their happy hour spans over the majority of the week. 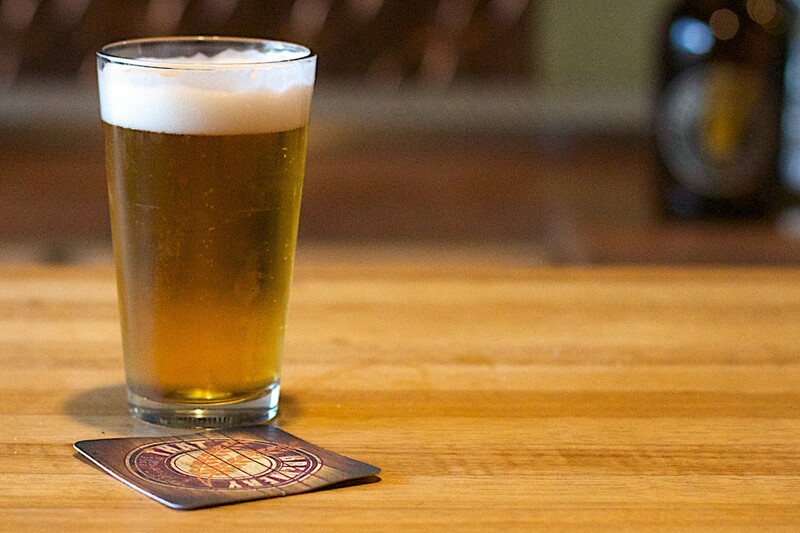 From Monday through to Thursday, 4pm to 5pm, grab a pint or glass of wine for just $8. 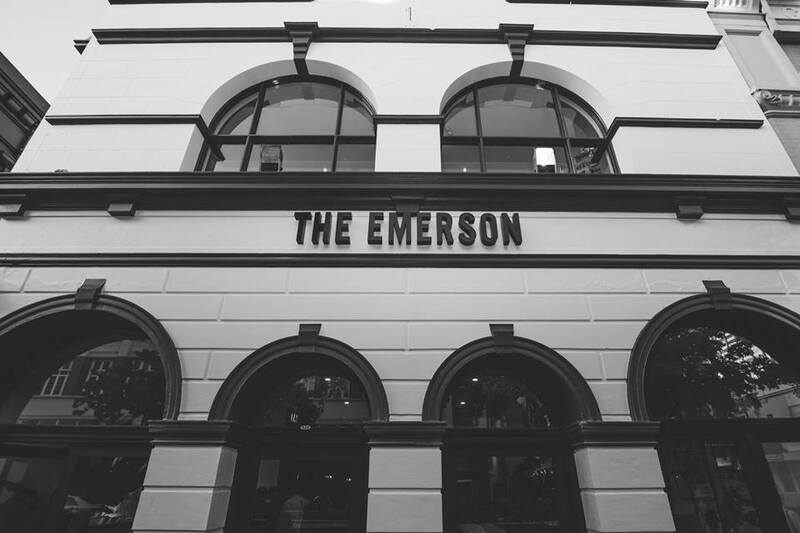 The “Glamour Bar” is located on the second floor of The Emerson Bar on Murray St and is host to regular live comedy, quiz nights, burlesque and other forms of entertainment. Bookable for exclusive functions with a capacity of 150 guests, the stylish Glamour Bar can appeal to anyone - especially if you’re looking for a cheap pint.They hold two happy hours every night of the week, running from 12pm to 1pm in the afternoon and then 5pm to 6pm at night. Here you can score yourself an $8 pint or an $8 prosecco. Now that’s what we call a good deal.